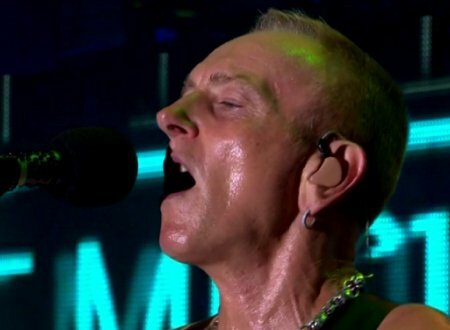 Welcome to recap of all things Def Leppard in the year 2018 continuing with the month of August. 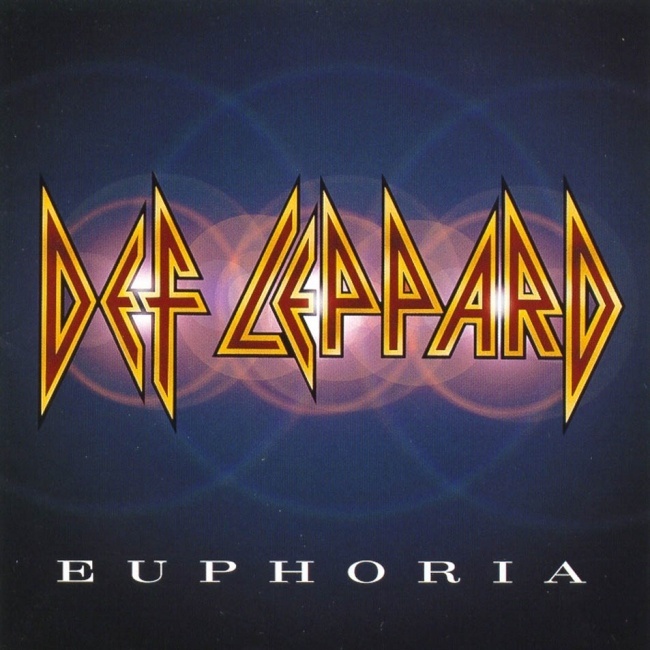 Def Leppard played a show in Chicago, IL on 31st December 1999 during the Euphoria tour and rare audio is available. 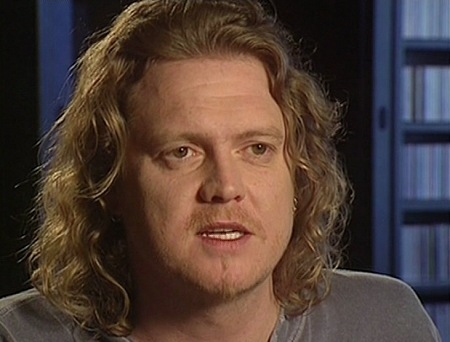 Def Leppard drummer Rick Allen lost his left arm in a car crash 34 years ago today and band quotes about the day are available to read. 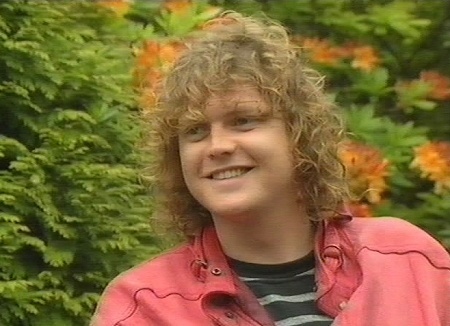 Def Leppard drummer Rick Allen lost his left arm in a car crash 34 years ago today in Sheffield, England on New Year's Eve 1984. On This Day in Def Leppard History - 31st December, the following concerts and events took place. 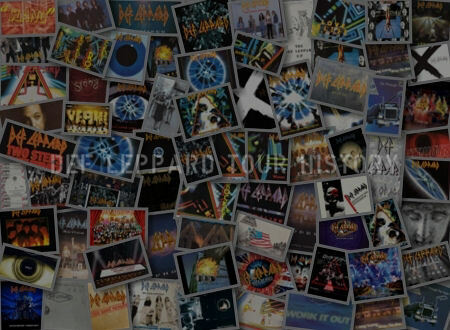 Welcome to recap of all things Def Leppard in the year 2018 continuing with the month of July. 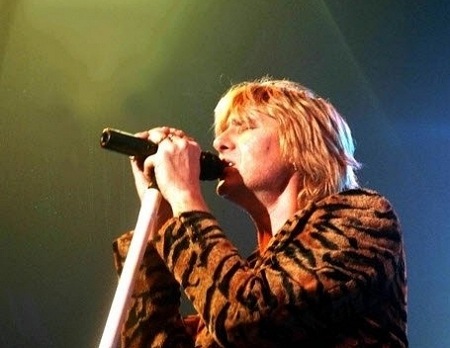 Def Leppard played a show on the Adrenalize tour in Los Angeles, CA on 30th December 1992 and a second archive concert review is available to read. Def Leppard played a show on the Adrenalize tour in Los Angeles, CA on 30th December 1992 and an archive concert review is available to read. 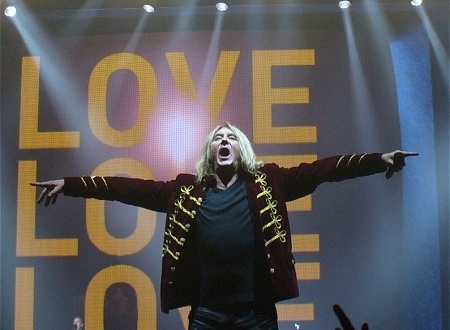 On This Day in Def Leppard History - 30th December, the following concerts and events took place. 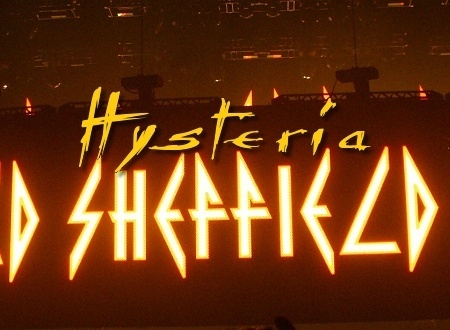 Def Leppard may be about to announce some North American tour dates for 2019 according to online journalist chatter. Welcome to recap of all things Def Leppard in the year 2018 continuing with the month of June. 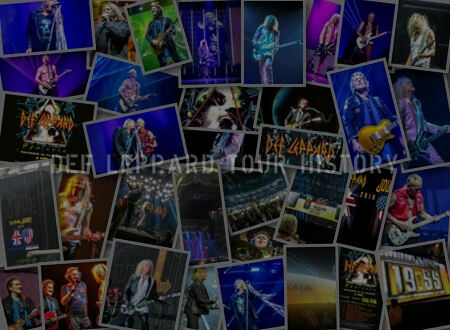 Def Leppard played a show in Peoria, IL on 29th December 1999 during the Euphoria tour and fan videos are available. 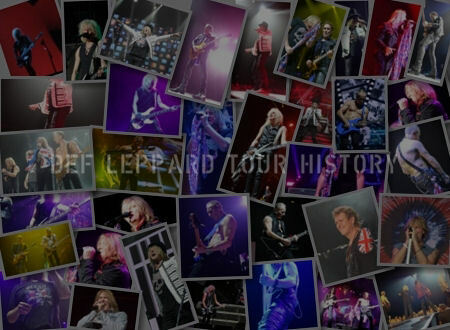 Def Leppard played a show in Hollywood, FL on 29th December 1987 during the Hysteria tour and fan footage is available. 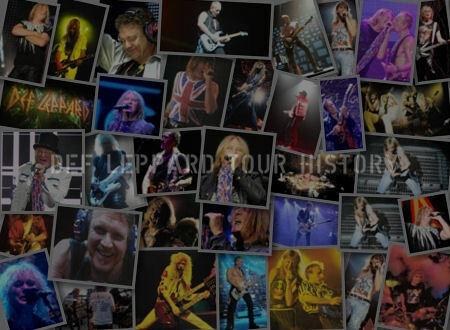 On This Day in Def Leppard History - 29th December, the following concerts and events took place. 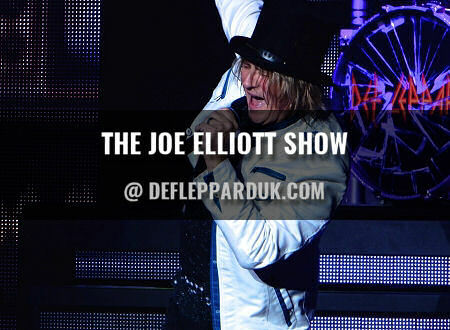 Def Leppard completed their 2018 UK and Irish tour in London on 18th December and Joe Elliott commented on it during a recent radio show. 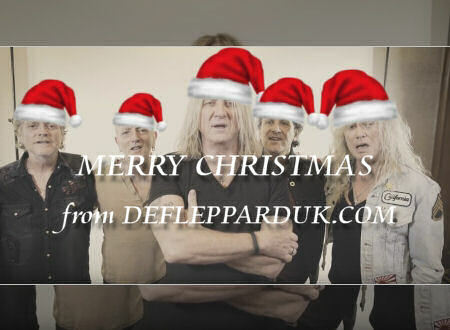 Welcome to recap of all things Def Leppard in the year 2018 continuing with the month of May. On This Day in Def Leppard History - 28th December, the following concerts and events took place. 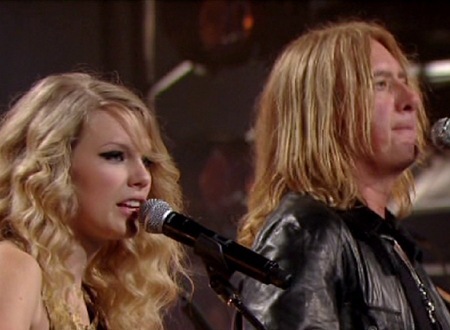 Def Leppard singer Joe Elliott was interviewed for the Music Now podcast in June and discussed the 2008 CMT Crossroads show. 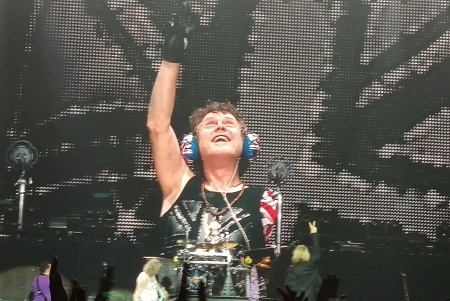 Welcome to recap of all things Def Leppard in the year 2018 continuing with the month of April. 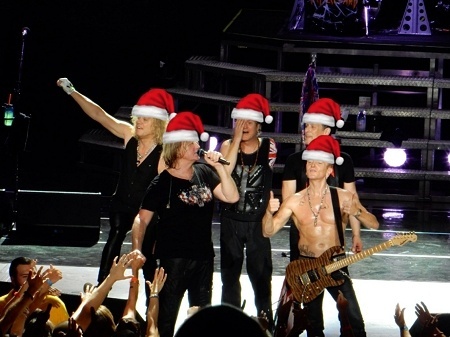 On This Day in Def Leppard History - 27th December, the following concerts and events took place. 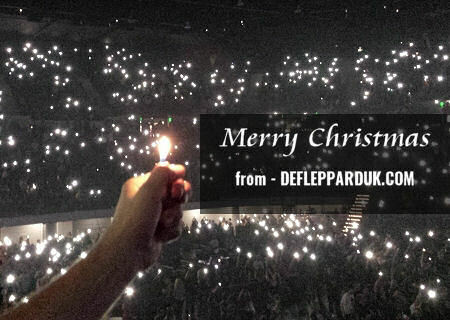 Def Leppard played a 2018 tour show in Belfast, Northern Ireland on 2nd December and more fan photos are available. 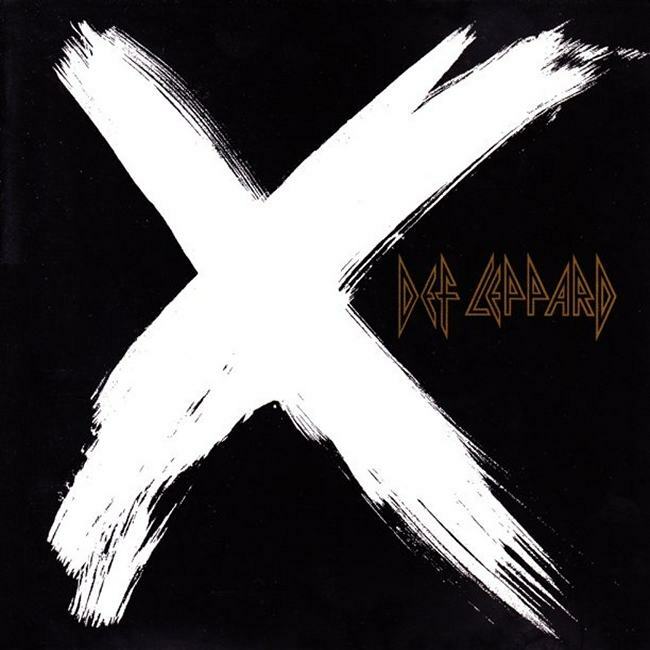 Welcome to recap of all things Def Leppard in the year 2018 continuing with the month of March. 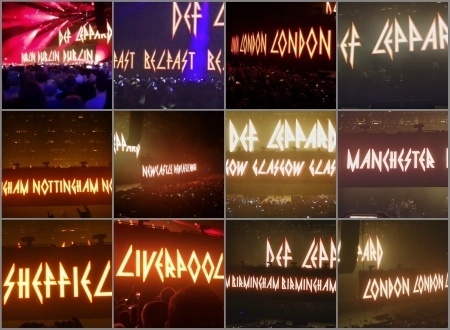 On This Day in Def Leppard History - 26th December, the following concerts and events took place. 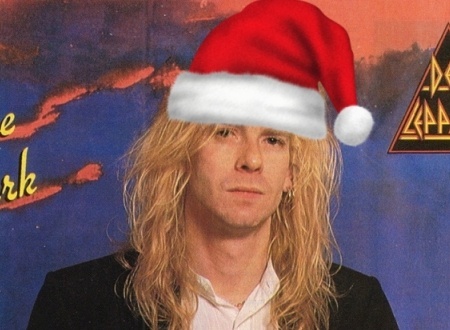 Def Leppard guitarist Steve Clark appeared on a US radio show in 1988 and an audio clip is available. Welcome to recap of all things Def Leppard in the year 2018 continuing with the month of February. On This Day in Def Leppard History - 25th December, the following concerts and events took place. 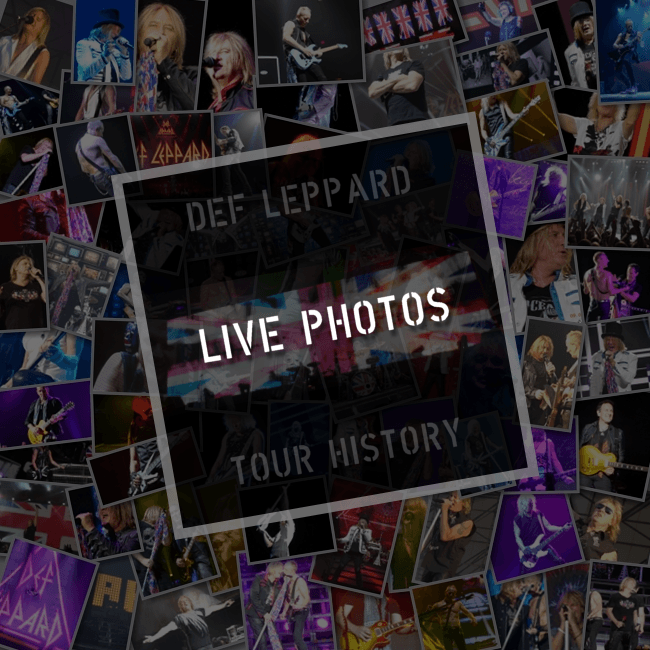 Def Leppard played a 2018 tour show in Dublin, Ireland on 1st December and more fan photos are available. 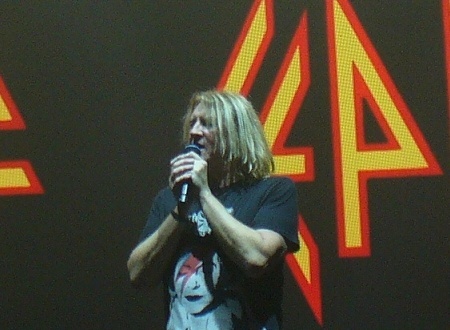 Def Leppard played a 2018 tour show in Sheffield, England on 14th December and a gallery of fan photos has been sent in. Welcome to recap of all things Def Leppard in the year 2018 starting with the month of January. On This Day in Def Leppard History - 24th December, the following concerts and events took place. 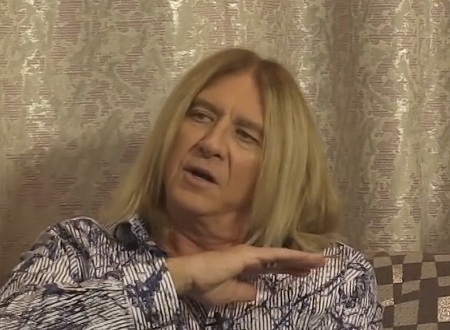 Def Leppard were confirmed as 2019 Rock And Roll Hall Of Fame Inductees last week and Joe Elliott has commented during various interviews. 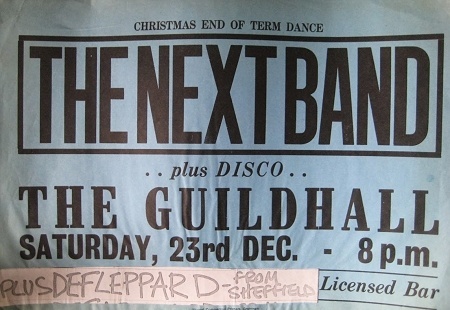 Def Leppard played an early show in Grantham, England on 23rd December 1978 which was Rick Allen's second with the band. On This Day in Def Leppard History - 23rd December, the following concerts and events took place. 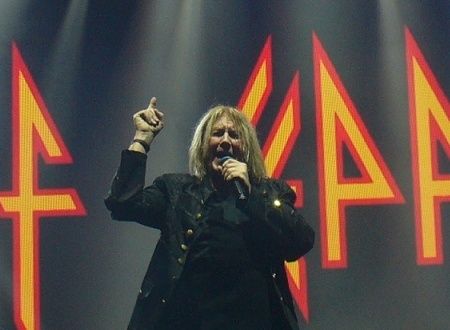 Def Leppard played a 2018 tour show in Cardiff, Wales on 4th December and a fourth media review has been posted. 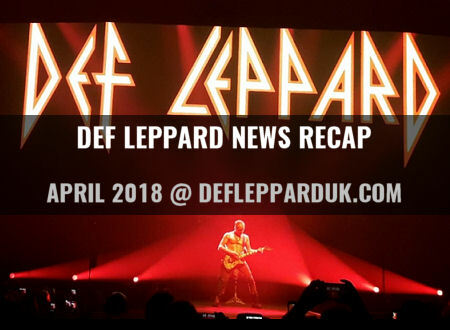 Def Leppard played a 2018 tour show in Cardiff, Wales on 4th December and a third media review has been posted. Def Leppard played a 2018 tour show in Cardiff, Wales on 4th December and a second media review has been posted. Def Leppard played a 2018 tour show in Cardiff, Wales on 4th December and the first media review has been posted. Def Leppard played a 2018 tour show in Belfast, Northern Ireland on 2nd December and a fourth media review has been posted. Def Leppard played a 2018 tour show in Belfast, Northern Ireland on 2nd December and a third media review has been posted. 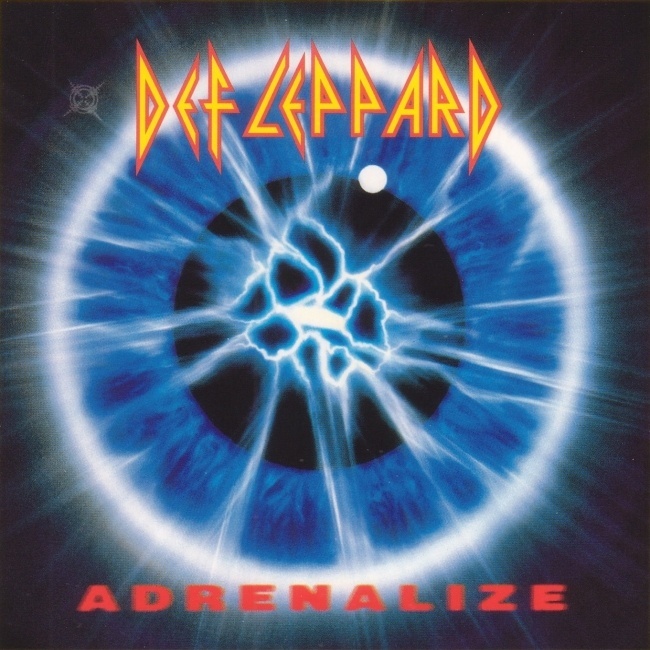 Def Leppard played a show on the Adrenalize tour in Omaha, NE on 22nd December 1992 and an archive concert review is available to read. On This Day in Def Leppard History - 22nd December, the following concerts and events took place. 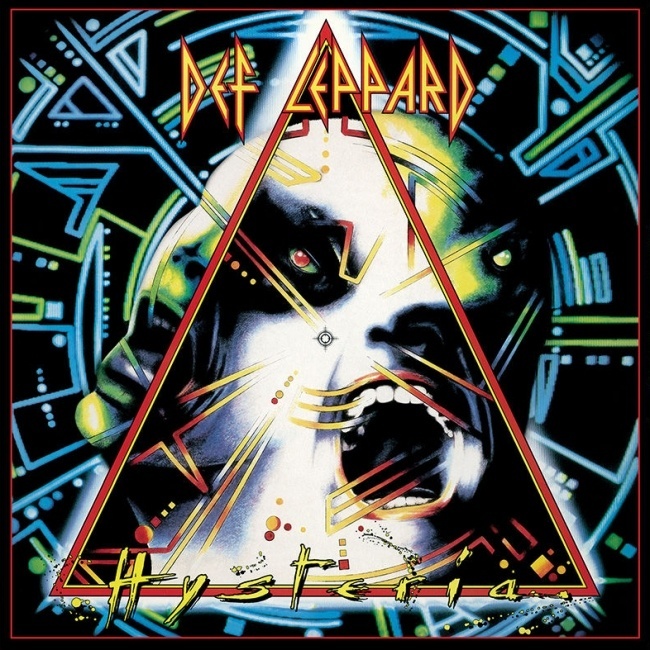 Def Leppard's classic Hysteria album was certified platinum in the UK on this day in 1987. 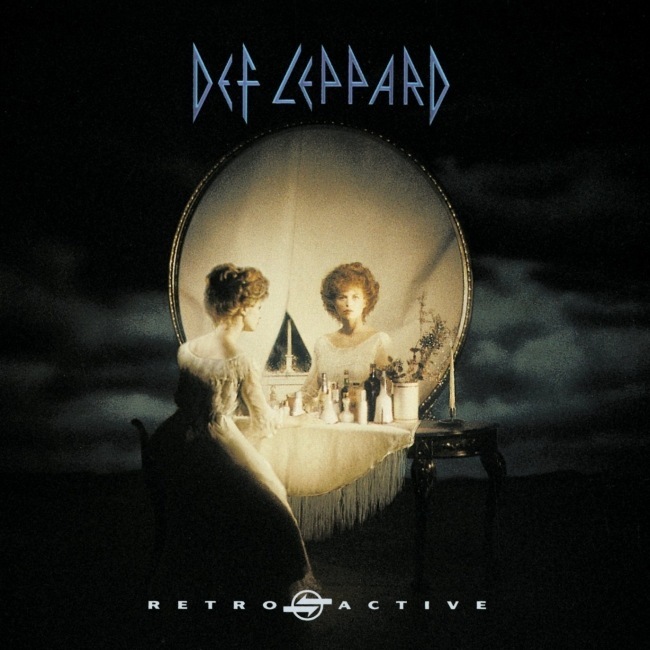 Def Leppard's compilation album Retro-Active was certified both Gold and Platinum in the USA on this day in 1993. 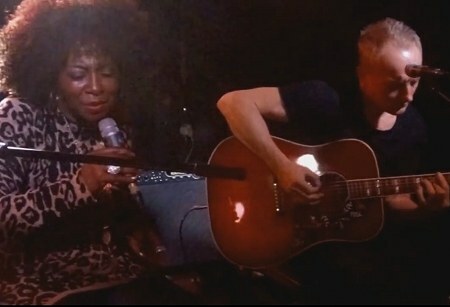 Def Leppard guitarist Phil Collen and his Delta Deep band played a second show in London on 21st December 2015 and video footage/photos are available. 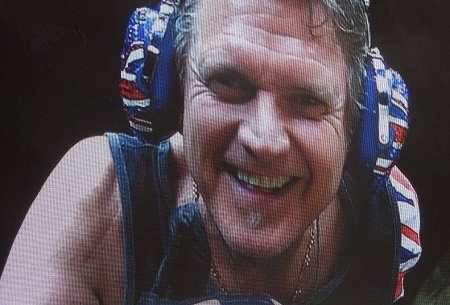 Def Leppard drummer Rick Allen played his first show with the band in Rotherham, England on this day in 1978. 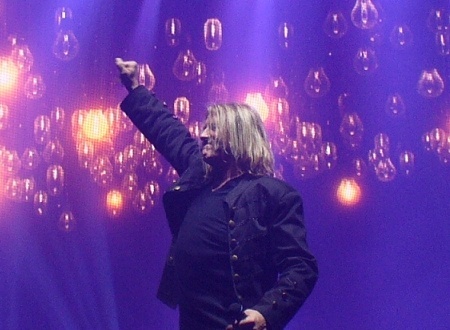 Def Leppard played a show on the X/Ten tour in Cedar Rapids, IA on 21st December 2002 and an archive concert review is available to read. 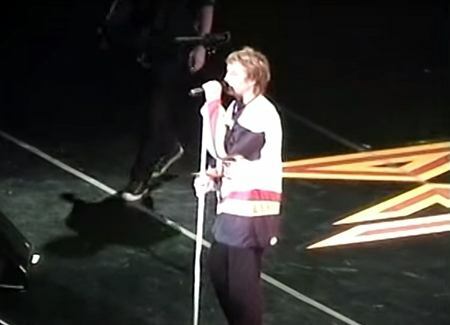 Def Leppard played a show on the X/Ten tour in Cedar Rapids, IA on 21st December 2002 and a fan review was sent in by Debbie. On This Day in Def Leppard History - 21st December, the following concerts and events took place.